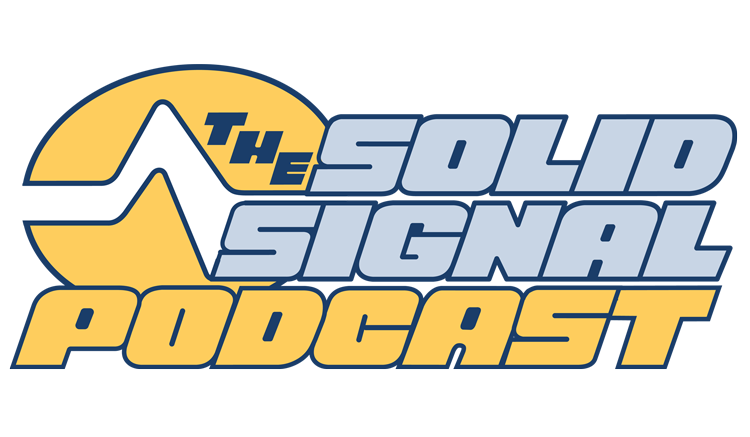 Solid Signal is your source for the best antennas and antenna streaming products. Our podcaster lays out the argument for you — antenna TV is reliable, inexpensive, and integrates with your pay-TV and streaming hardware in ways you never expected! Check out the great selection of antennas at Solid Signal! DIRECTV Users: How do you know if you have a bad LNB? Why can’t you use an H25 with a round dish?